Rev. Fr. 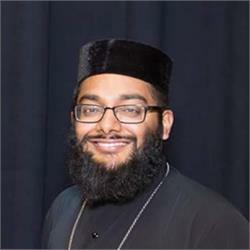 Thomas (Anoop) Thomas is also the Vicar of St. Barnabas Church in Washington D.C.